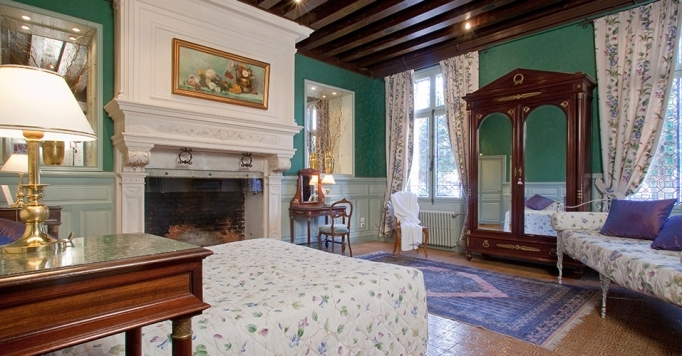 The Manoir makes you discover the jewels of Amboise the time of a night. Fill up with feelings during a weekend in Touraine! Un Moment de relaxation au Manoir avec une heure de soin par personne. 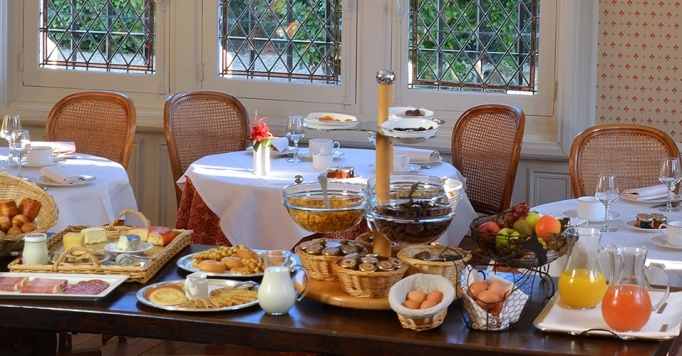 Experience an unforgettable stay at a manor converted into a luxury hotel in Amboise! At the heart of the royal city, between the chateau and the Clos Lucé, Manoir Saint-Thomas is a heaven of peace. Here you will be within easy reach of the rest of the Loire Valley, a UNESCO world heritage site. Its quiet, old-time charm and sophistication, and its exceptional location in the old town centre of Amboise make our hotel a very special place to stay. The hotel, with its light, elegant contours, watched over by statues of angels at the heart of a leafy park is the perfect place to unwind and relax. Day or night, experience the comfort and bliss of staying at the Manoir Saint-Thomas, entirely refurbished by Isabelle and Alain Sohn (the owners with passion for heritage). Head outside, down the elegant alleys to the pool where you can while away the time in the sun or take a dip. Fall in love with our charming residence with its ten rooms and suites full of character! Discover their history, décors, and many comforts, in the light of Amboise. "The perfect place to discover Amboise." Join us on Facebook, Twitter, google+ and Linkedin and gain access to exclusive offers reserved for our Fans.